Boston City Hall Gets Lit! 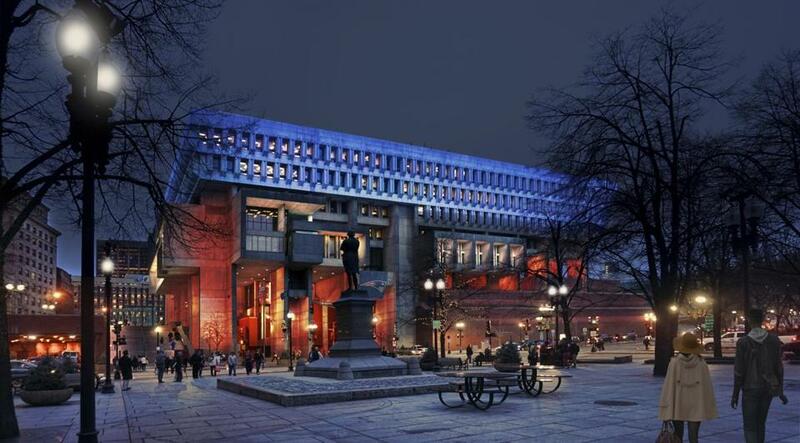 Mayor Marty Walsh has announced that Boston City Hall will get fitted with $3 million worth of new lighting fixtures. 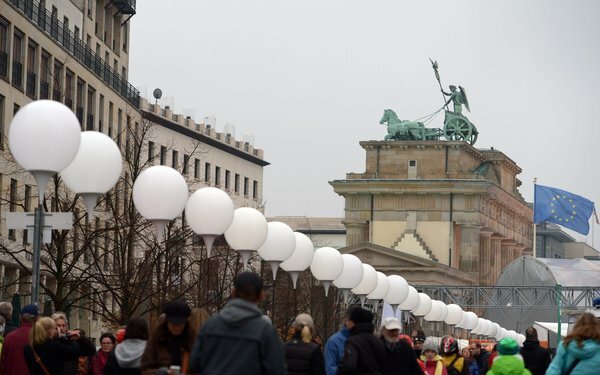 All LED, the 325 fixtures will revitalize City Hall Plaza and brighten up the building, hearkening back to its first days when floodlights lit the building. And, as an added bonus, the energy savings of using LED will make up for the cost overtime, according to a representative from the Boston Preservation Alliance. We are excited to see this project finalized this summer! There were two goals for the new Trip Advisor office in New York City, designed by Baker Design Group to deliver an energy-efficient high-performing design, and to provide flexible gathering space for anything from daily casual lunch with colleagues to quarterly company-wide video broadcasts. Leading edge LED direct/indirect fixtures were laid out in an organic pattern to light the space, including a dimming control available on a fixture-by-fixture basis to accommodate the needs of individual engineers. The forum space incorporates unique uplighting for the cast-glass panels of the stairs flanking the seating area. Theatrical lighting for presentation needs is concealed in slots along the 4th floor ceiling, located where they can be accessed without a lift.